Retail, while rewarding, also comes with its fair share of tribulations. That’s why it’s important that you honestly evaluate your situation to determine if you’re up for the challenge. For one thing, you’ll be investing a lot of money into the business, and you likely won’t see an immediate return. Some stores could take years before turning a profit, so you need to be prepared to lose your savings and/or lower your standard of living (temporarily) while you build your business. And unlike a typical 9-to-5 job, running a retail business requires longer hours especially in the beginning. Store owners are hard at work even before the first customer walks into the shop, and they may continue working long after the last shopper leaves. Be honest—why do you want to start a retail business? Are you prepared to lose your savings in the process? Are you willing to temporarily lower your standard of living while building your business? Is your family willing to do so? Are you willing to work 12-hour days including weekends and holidays for the sake your business? Do you have a back-up plan in case your venture doesn’t take off? It may not be fun to face these questions, but it’s something you have to do. Also remember that taking this step doesn’t make you negative or pessimistic&emdash;it makes you prepared. 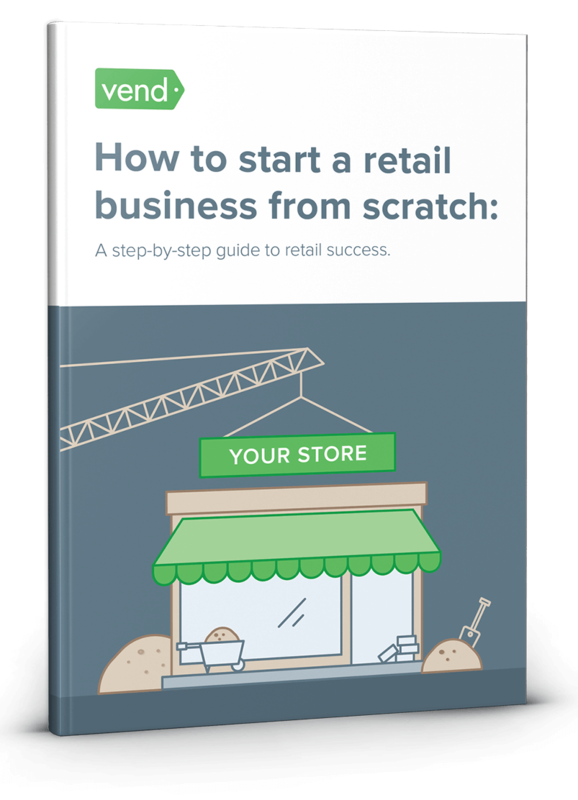 The good news is, if you get through these questions (and the other steps outlined in this guide) and you’re still passionate about retail, chances are you’re on the right path towards retail success. Spend some time—a few hours, or even a few days—to really think about your decision to start a retail store. Take the time to truthfully answer the questions in this chapter. Talk to your family and the people who will be most affected by your decision to venture into retail and ask for their input. Talk to other retailers and ask them how they’ve dealt with the challenges of owning and running a store.